“You’re in Paris now, baby. 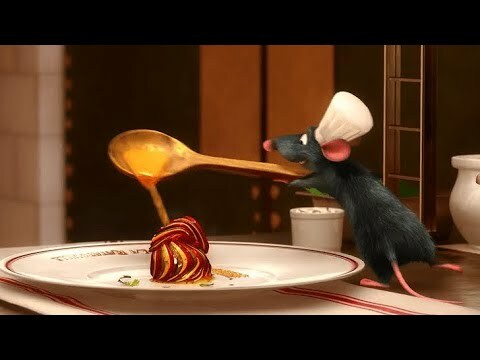 My town.” Chef Remy might have had “rattitude” in the movie, but Michelle will show you simple and easy techniques to create Chef Remy’s masterpieces! !